Supporters of all 72 EFL Clubs, including Swansea City, are being given a rare opportunity to have their say on the major issues that affect Clubs and Competitions in what will be one of the most wide-ranging surveys of its kind. The EFL, the governing body for the Championship, League One and League Two, regularly asks fans for their views, but the 2019 EFL Supporters Survey will be the biggest in nearly a decade, with fans able to provide feedback on a host of significant issues that have impacted the game in recent seasons. 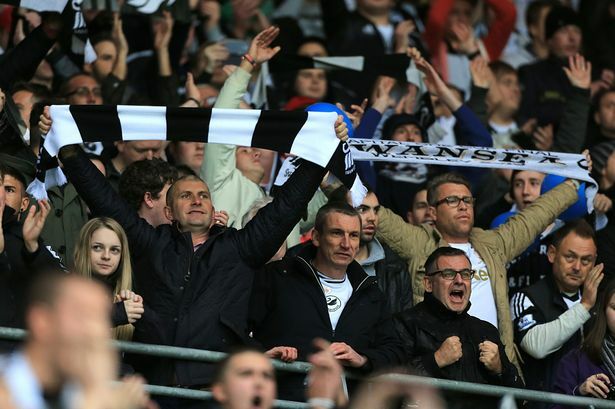 The survey will also allow Swansea City to get substantial and valuable feedback from the Jack Army on various aspects of the match day experience at the Liberty Stadium. You’ll be able to comment on the cost of a match ticket, the travel to and from fixtures, the match day atmosphere and much more, to ensure supporters are given a platform to have their say. To enter the prize draw, simply provide your name and email address at the end of the survey. To complete the survey, visit the dedicated survey page on the EFL website. The terms and conditions of the prize draw are available on the EFL website.